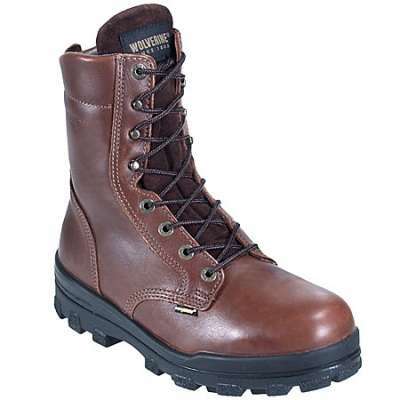 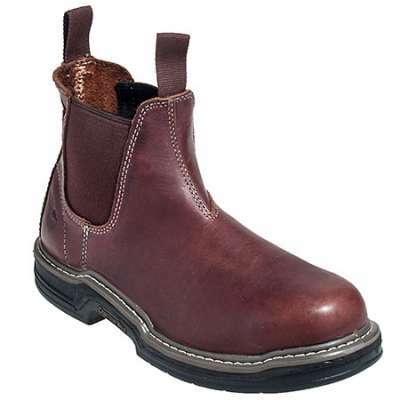 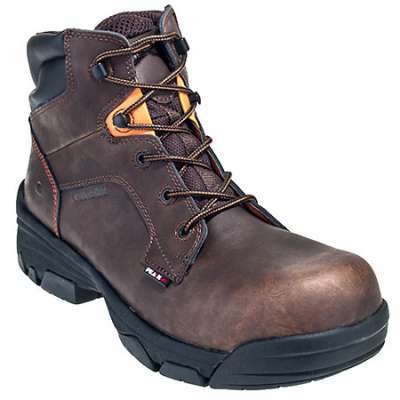 BATES E02263 – Lightweight 8″ side zip boot with non metallic composite toe safety protection. 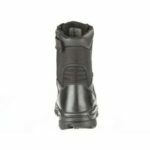 The Bates 8″ Tactical Sport Composite Toe Side Zip Boot is an excellent all-around boot for law enforcement as well as other personnel who need a high-performance, comfortable boot that provides the added protection of a composite toe. This boot looks good with a uniform, has a high-traction, slip-resistant sole that is durable and offers good traction, and best of all offers you the unmatched name brand quality and performance you’ve come to expect from Bates. 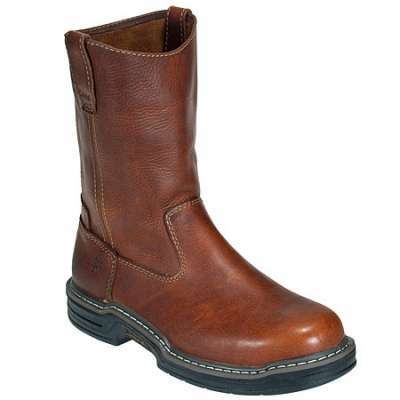 The composite toe in this boot exceeds ASTM F2413-05 standards. 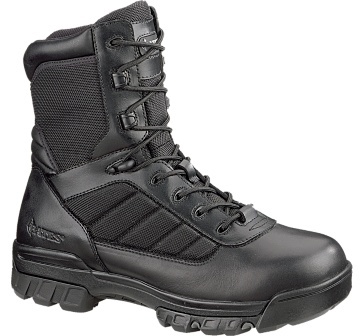 The upper is leather and ballistic nylon with a breathable mesh lining. 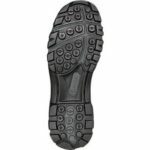 It incorporates a heavy duty zipper for easy on-and-off. 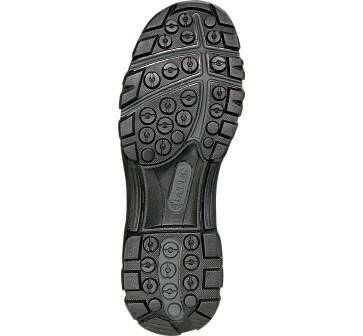 Inside, the boot features a removable insole as well as a cushioned EVA midsole.